Forward Madison FC have partnered with Love Your Melon on a ticket promotion for opening night - only a limited supply of these hats will be available! 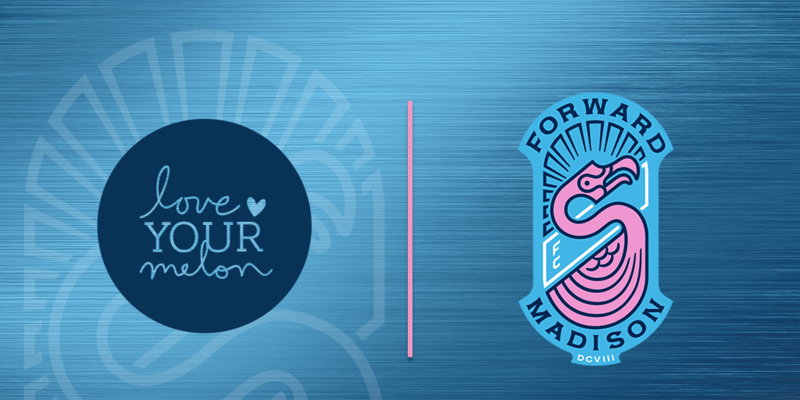 MADISON, WI — Forward Madison FC is proud to partner with Love Your Melon, an organization that raises funds for pediatric cancer research, on an exclusive opening day ticket offer. 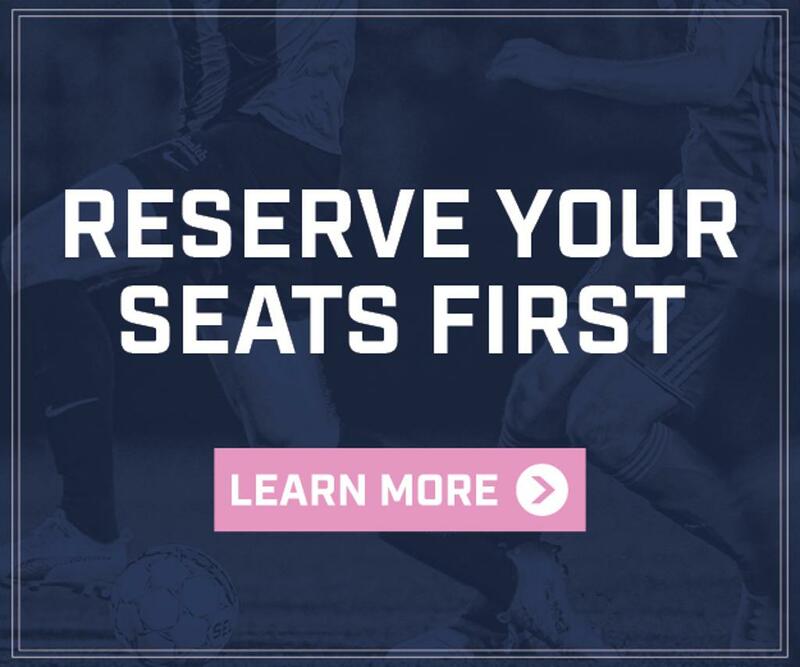 Fans who purchase a ticket via the Love Your Melon group portal link, will receive an exclusive, co-branded beanie along with their ticket to the Forward Madison FC inaugural home opener on April 27th at 7:00PM, at Breese Stevens Field. The $43 ticket includes the beanie ($35 value) plus a match ticket ($20 value), so fans save $12 and benefit a good cause. 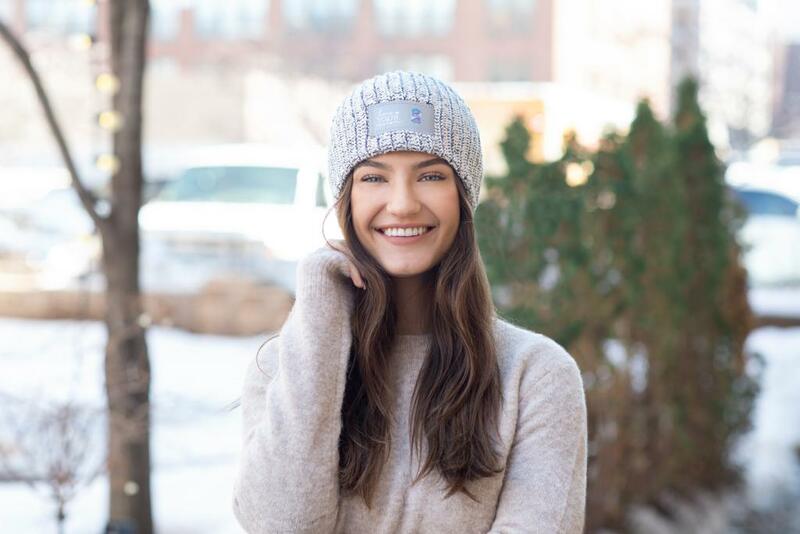 Love Your Melon was founded in an entrepreneurship class at the University of St. Thomas in St. Paul, Minnesota by two friends, Zachary and Brian, who wanted to start a business with a meaningful and positive social impact. On a mission to improve the lives of children battling cancer since October 22nd, 2012, Love Your Melon began with the simple idea of putting a hat on every child battling cancer in America and has continued to grow since then. To date, they have given more than $6.1 million to the fight against pediatric cancer.